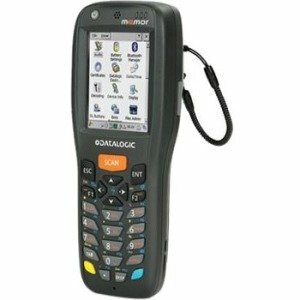 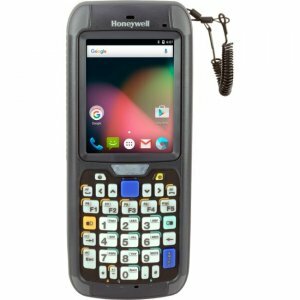 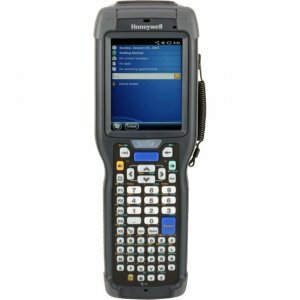 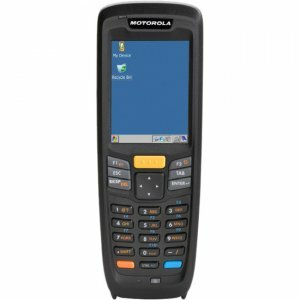 RUGGED ERGONOMICSSmall, slim and light, the Memor™ X3 mobile computer provides excellent ergonomics for single-handed use, and its rugged, sealed construction survives unintentional drops and exposure to water and dust. 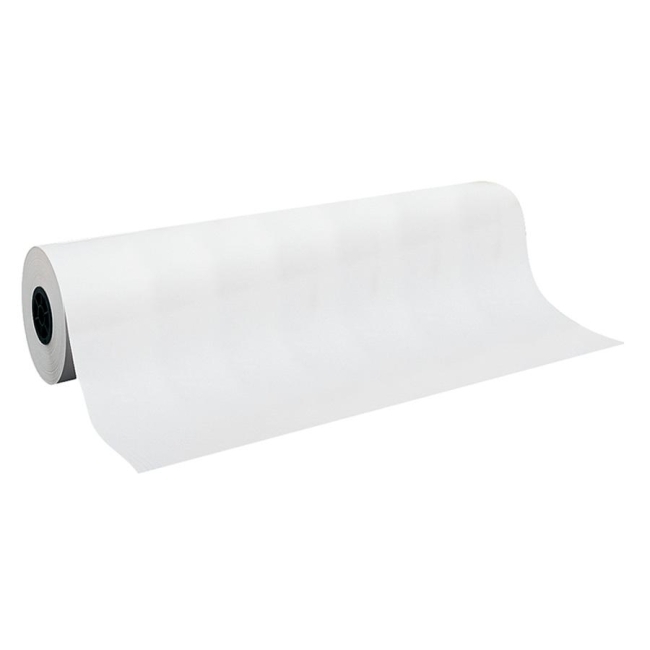 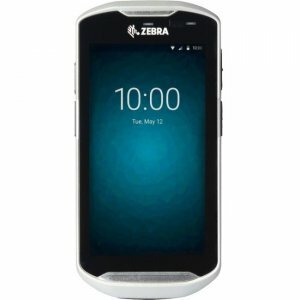 Laser models feature a Corning® Gorilla® Glass 2 scan window guaranteeing optimum scanning performance.CAPTUREFor the capture of 1D/Linear codes, there is a choice of laser or linear imaging technologies. 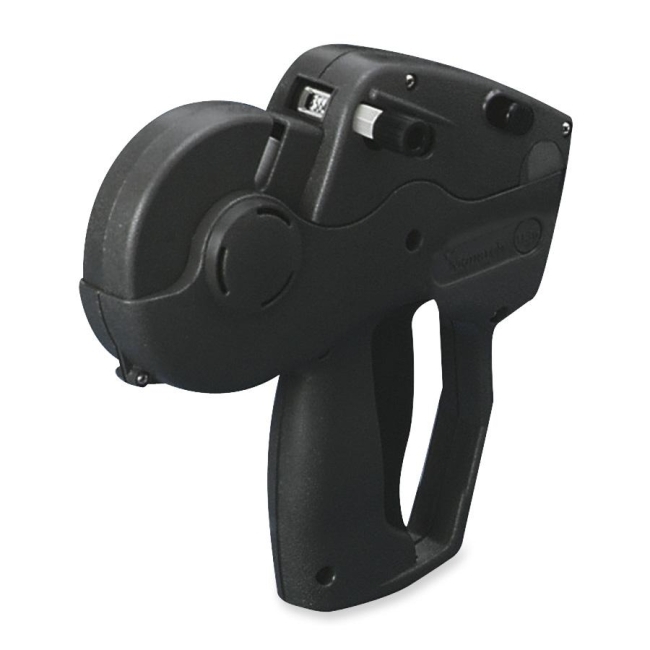 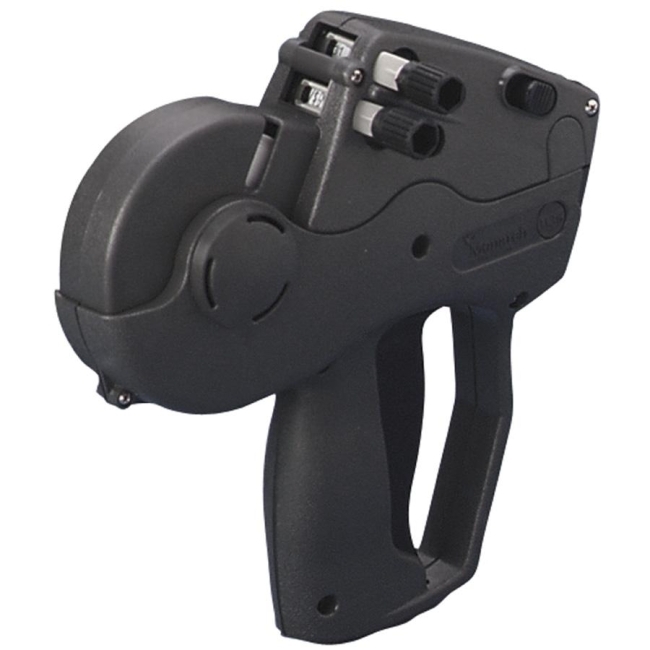 The laser model offers high-speed reading and a greater depth of field, while the linear imager offers high responsiveness in reading poorly printed or damaged codes. 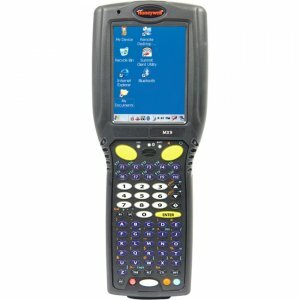 Additionally, an area imager option is available for the reading of 2D, linear and stacked codes.